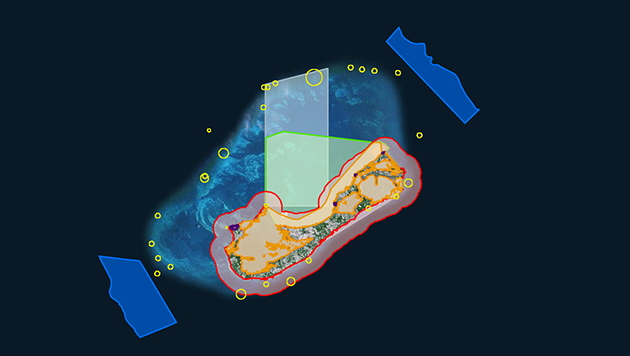 View the ARCGIS map of Bermuda's marine protected areas. As the dominant scientific organization on the island of Bermuda, BIOS utilizes its connections with the scientific community to bring valuable unbiased information to Bermuda-based decision-makers in both the governmental and corporate sectors. 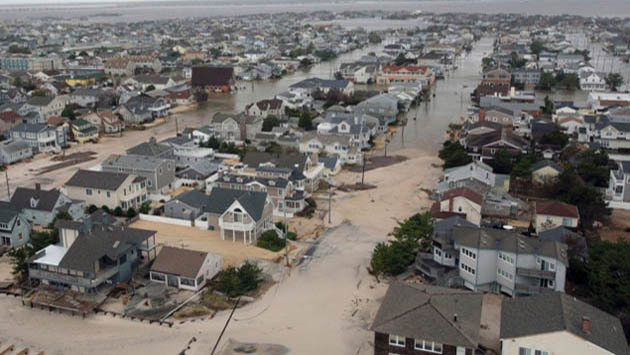 With its robust insurance and reinsurance market, Bermuda has earned the title of “world’s risk capital.” To help inform this industry’s assessment of catastrophe risk, BIOS’s Risk Prediction Initiative (RPI) supports and promotes the research of world-class scientists from numerous academic organizations who are conducting research on natural hazards, and works to facilitate communication between the scientific and business communities. 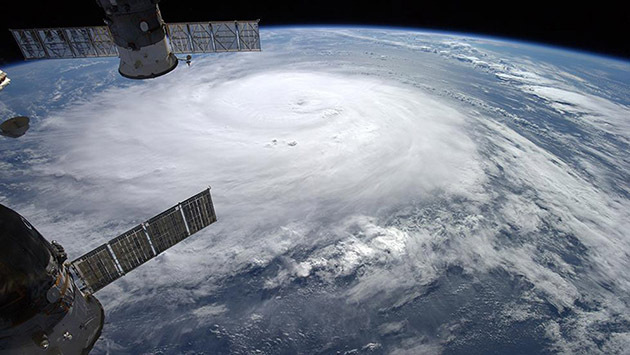 RPI is also undertaking new research focused on hurricane risk specific to Bermuda, in addition to its traditional focus on global catastrophic risk. Bermuda has a wealth of marine resources that contribute significantly to its economy and cultural identity. BIOS has been actively involved in a marine planning effort for Bermuda that aims to support healthier, more sustainable marine ecosystems and provide socio-economic benefits to local communities. To date, this effort has conducted interviews with stakeholders, analyzed current legislation, and carried out background research to identify available data. This groundwork now awaits governmental action to continue with the planning process.